Easter is right around the corner! 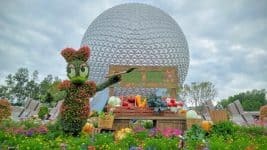 If you are planning on celebrating Easter at Walt Disney World, here’s the lowdown on the some of the treats the Easter Bunny is bringing to Disney! Starting March 27th and running through April 5th, Guests can purchase a specially themed map and search World Showcase to locate eggs! Once you’ve found the eggs, you put the corresponding sticker on your map! Return your map to the Port of Entry (completed or uncompleted) to get a surprise gift! For the fourth year in a row, Disney pastry chefs are putting their talents on display at Disney’s Grand Floridian Resort lobby, creating what could only be considered works of art. These enormous eggs range in size from 16 to 20 inches tall. The artists hand-paint, hand-carve, and decorate each egg with Disney themes, and they are extraordinarily edible!! Check out some behind the scenes pics from the Disney Parks Blog! 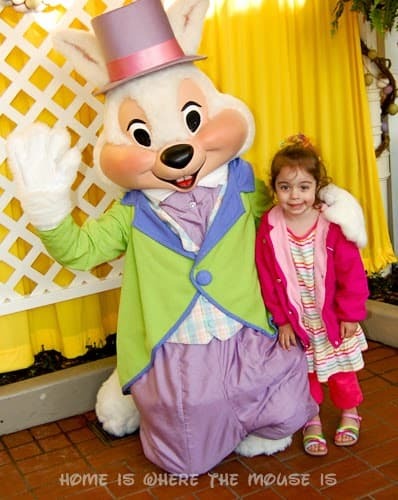 From March 22 through April 5th, Guests can meet the ambassadors of Easter, Mr. & Mrs. Bunny in Town Square Courtyard. 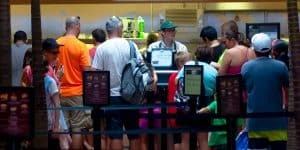 Consult your My Disney Experience App or your park Times Guide for meeting times. For Guests wishing to attend Easter Mass, a Catholic Mass will be held at Disney’s Contemporary Resort in the Fantasia Ballroom at 8am and 10:15am. A Protestant Mass will be held at 9am. Disney’s Contemporary Resort is a short walk from the Magic Kingdom Bus Stop and is also accessible by Monorail from the Transportation and Ticket Center. 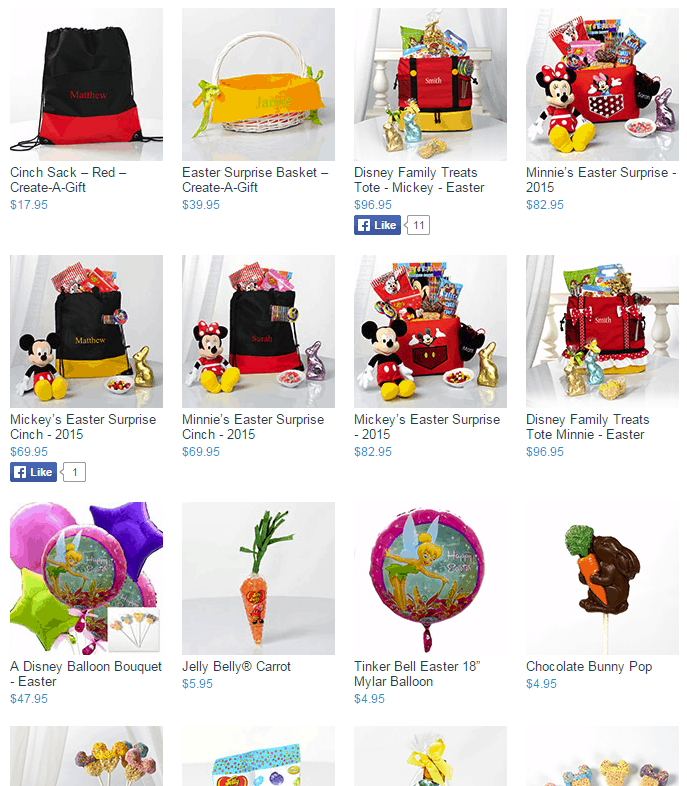 Disney Floral & Gifts has Easter themed goodies if you want to put together a holiday surprise and have it delivered to you on property. They can deliver select products to you at home! 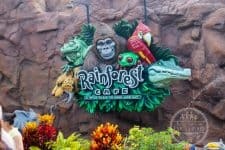 Check out Disney Floral & Gifts for all the info. 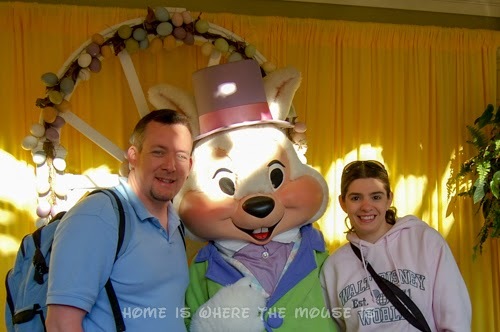 Guests vacationing April 1-8 at the Walt Disney World Swan and Dolphin Hotel will enjoy a full schedule of Easter-themed activities, including meet-and-greets with the Easter Bunny, glow-in-the-dark and traditional Easter egg hunts, bunny hop races, arts and crafts, and a poolside showing of the movie HOP. 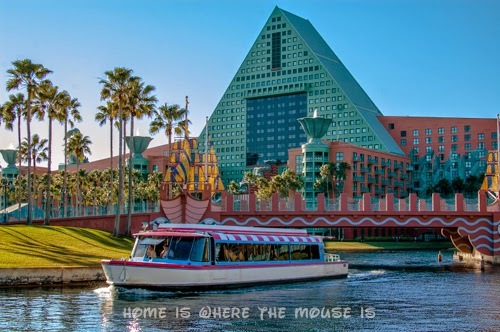 Stay at the Swan and Dolphin with rates starting at $225 a night between April 1st and the 8th, just mention “EASTER” while making reservations.